With summer flying by at the speed of light, the nuts are embracing every last minute of fun, with spontaneous Osheaga trips, ice cream indulgence, lake side escapes and restaurant discoveries! 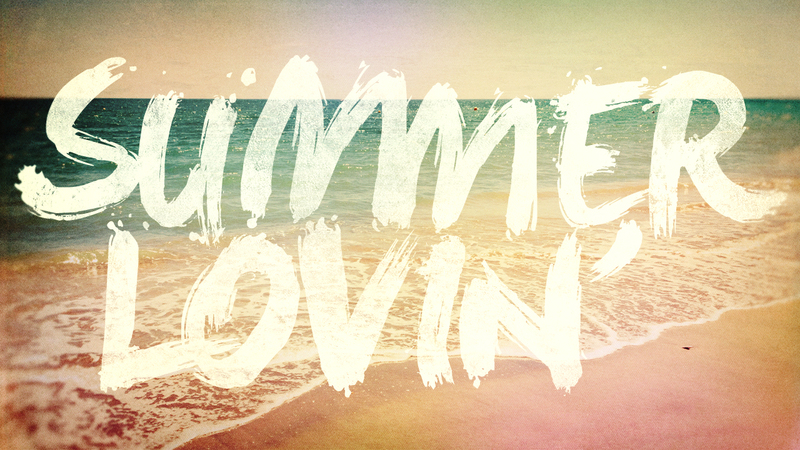 Enjoy a sunny weekend nuts and don’t forget the SPF! Sometimes, you just have to pack a purse, dress like a hippie and head to an out-of-town concert with no tickets in your hand. 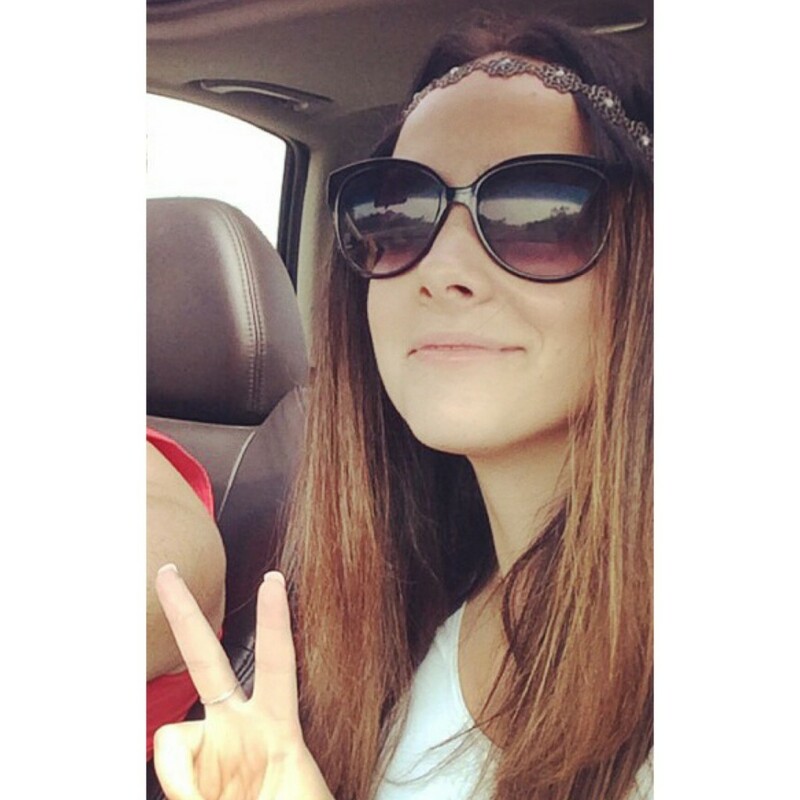 Spontaneity is the spice of life, and Catherine would say Osheaga was worth it. 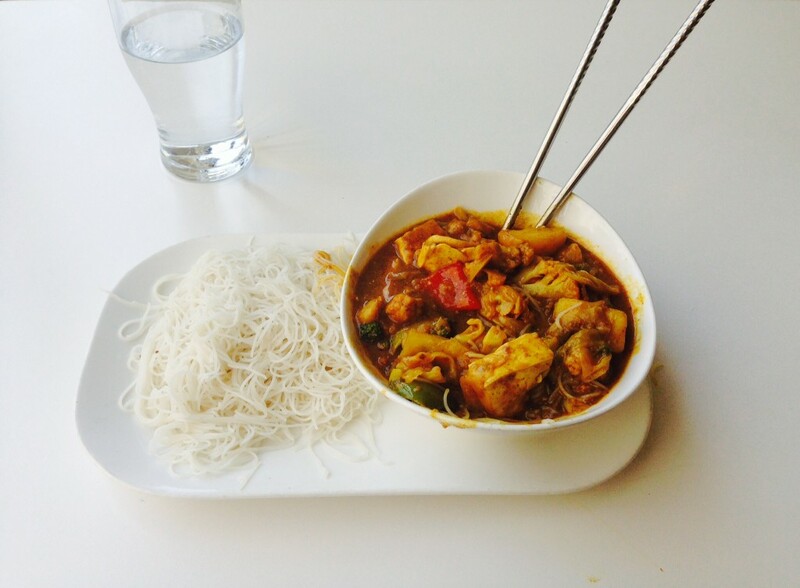 Half a block from her office, Jess has only just discovered The Loving Hut – a healthy vegan restaurant that boasts some of the best (and cheapest) curry in town. When she has a second to steal away for a working lunch, this place has become the new go-to for her and coworkers. 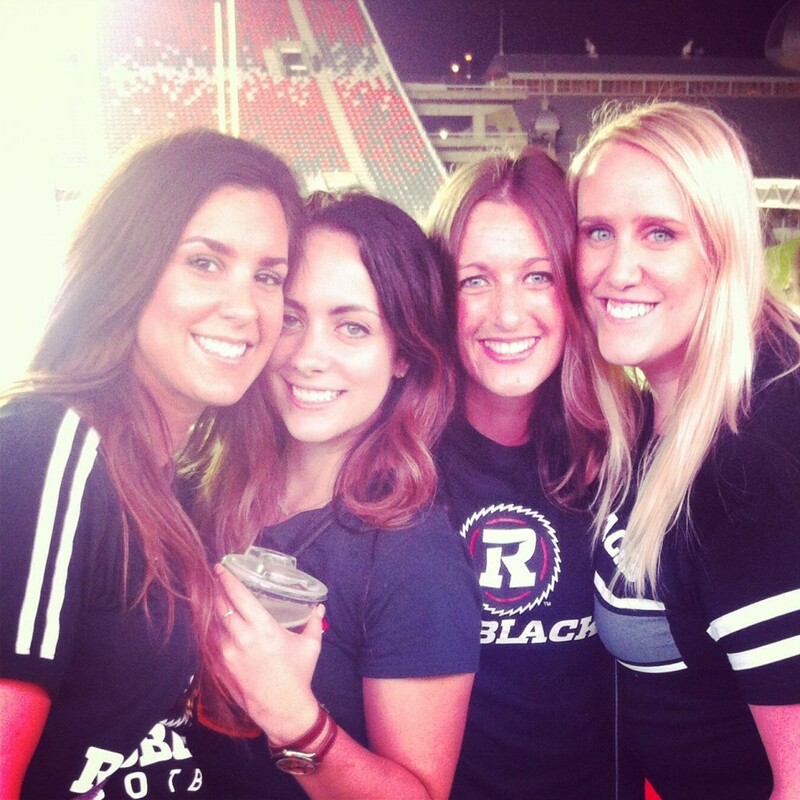 Meghan enjoyed the second Redblacks home game and TD place this past weekend! Spending a Saturday night with friends, outside made up for the Redblacks loss. This week Kate made a sweet stop at her favourite gelato place in the Glebe. 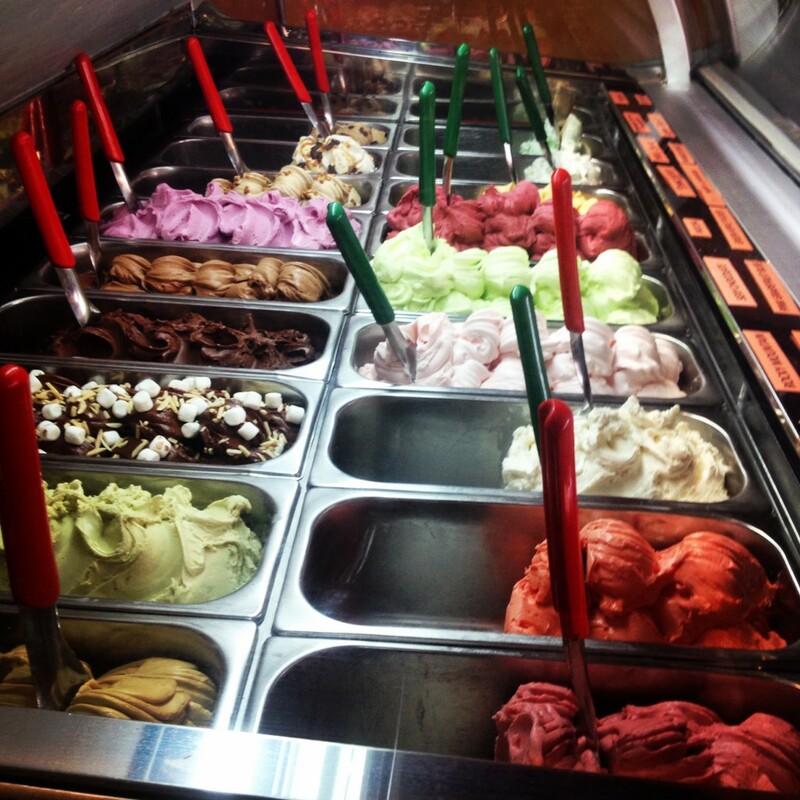 Truffle Treasures has the some best artisan gelato in Ottawa. Two scoops of pistachio please! Bonus: it’s only minutes away from Kate’s office. With a workload at an all-time high, I was able to escape for the weekend, finish a book and start a new one, catch some rays and spend quality family time, giving my brain a break from all the chaos. A review of #GIRLBOSS, the book I just started, to come soon!